Butterkin squash is one of those rare and exciting events: a new vegetable. A cross between a butternut squash and a pumpkin, the butterkin squash is very new to the commercial market, both for growing and eating. It’s quickly gaining in popularity, though, due to its smooth and sweet flesh. Keep reading to learn more butterkin squash information, including care of butterkin squash plants and how to grow a butterkin squash. 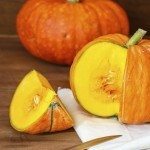 What is butterkin squash? As its name suggests, it’s a hybrid between a butternut squash and a pumpkin, and it looks the part. The fruits have the smooth, light orange skin of a butternut and the round, ridged shape of a pumpkin. Inside, the flesh is the best of both worlds – deep orange, smooth, and extremely sweet. The fruits tend to come in at 2 to 4 pounds in weight. They can be substituted in any recipe that calls for pumpkinor winter squash, and are especially good cut in half or into wedges and roasted. Butterkin squash growing and subsequent care is basically just the same as with other winter squashes. 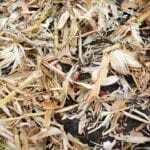 Seeds should be sown outdoors after all chance of spring frost has passed. The seeds can also be started 3 to 4 weeks earlier indoors and transplanted outside when the weather warms up. Squash roots are very delicate, so make sure not to disturb them during the transplanting process. The vines usually grow to about 10 feet in length and will produce 1 to 2 fruits each. They’re somewhat susceptible to insects like vine borers and squash beetles. 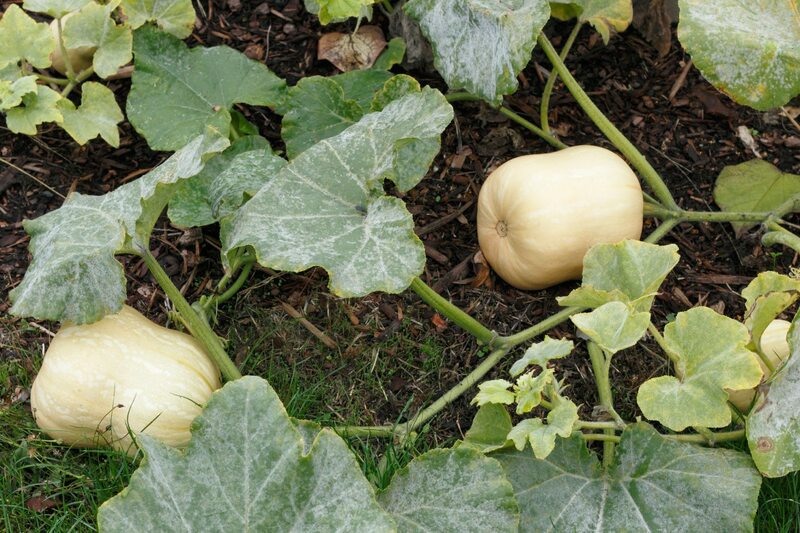 Butterkin squash should be ready to harvest in late summer to early fall and can be stored for up to 6 months if they’re kept in a well ventilated place.